The white series Sensitive by the Italian manufacturer Proraso with green tea and oat flake extract is particularly suitable for sensitive skin, which is easily irritated. 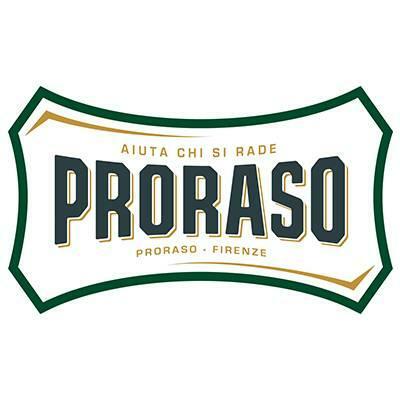 The Proraso shaving cream makes a creamy, dense foam that provides an ideal shave. Prepare your shaving brush with hot water. Now apply a strip about 2 cm long on the brush. Spread with circular movements in the face until a creamy and dense foam is formed. Related links to "Shaving cream Sensitive Bainca 150 ml"
Customer evaluation for "Shaving cream Sensitive Bainca 150 ml"